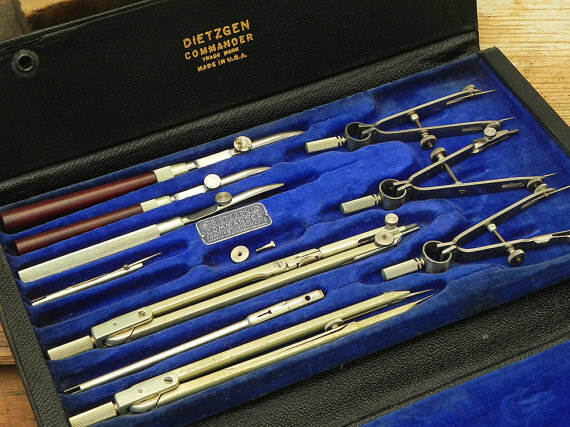 At almost any antique store, you can find high quality drafting sets, by Dietzgen or DesignMaster. They're not too expensive because few people use them anymore. For example, I recently found a DesignMaster 1146C for about $20. Drafting sets contain a variety of compasses and ruling pens. Some of the compasses can be set up with either a graphite tip or a ruling pen tip. The ruling pen tip has a small set screw that precisely adjusts the width of the line. The bigger compasses have double break points so that your ruling pen meets the paper at a right angle. You can fill the reservoir of the ruling pen tip with either ink, watercolor or thinned-down gouache. Instead of dipping the tip into the ink or liquid paint, you should put a drop into the gap using a brush or an eyedropper. With these tools you can paint a perfect circle in gouache. The logo for the NBA on ESPN is usually seen in its digital incarnation, which has a gradation to make the white ring look dimensional. 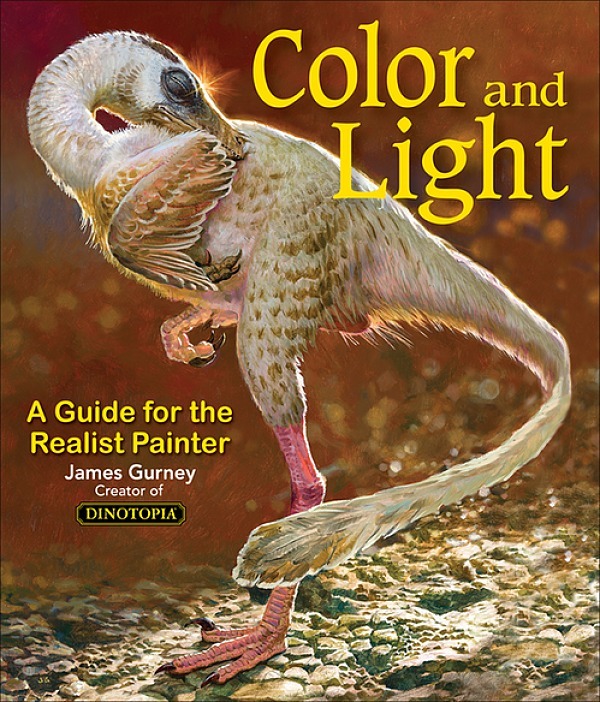 To do that, I load two brushes, one with dark red and one with lighter red, and blend the colors wet into wet. The result, which appears here a little larger than the actual size of the original, isn't perfect, but it's just a sketchbook page. If I wanted to refine it, I would work larger and spend more time on it. Nice. I'm looking forward to your next installment, "Using a rotary phone to order a pizza." Haven't used instruments like those for a while. I often used the compass/ruling pen in the 80's to draw circles on acetate overlays, for illustrations. Mostly for highlighting a feature, then doing a close-up view of the area within the circle. I always held my breath when I was drawing them, but they usually turned out ok. 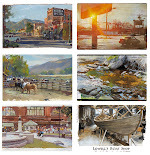 Very interesting materials, now I will visit your blog more often, and I look forward to a new post with impatience.